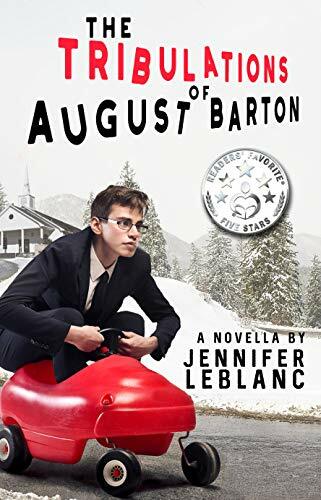 The Tribulations of August Barton by Jennifer LeBlanc is the story of a young man beginning his first year of college in Fargo, North Dakota. He is not looking forward to it, as he hates new experiences and new people due to his anxiety. With the help of his grandmother, Gertie, he comes out of his shell and learns how to deal with his panic attacks. He meets a girl he feels a real connection with, but several things pull them apart, and he faces the possibility that she might never want to be anything more than his friend. Then, a disastrous encounter at a Halloween party forces a wedge between them that Augie believes can never be overcome. Can Grandma Gertie step in and help him with this situation, too? Or will his college experience turn out every bit as bad as Augie had feared? I enjoyed the author’s writing style. I loved the first few lines of the book. 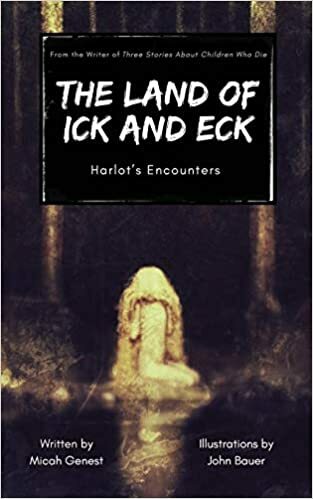 The story flowed well, and the characters were engaging. I liked the friendship between Augie and his roommate, Issac. I expected there to be friction between the two because of their different personalities. In many young adult stories, it seems that the cool roommate wants nothing to do with the nerdy hero, and I was happy to see the author made Augie and Issac friends instead. It was a welcome change from the norm. Several of the scenes with Augie’s grandmother, Gertie, are very funny, though she seems to be a bad influence on him at the start. Later on, she helps him deal with and overcome a number of different issues, but her irreverent attitude never changes. She was one of my favorite characters in this story. I love that the picture on the cover of the book is taken straight from a scene in the story, with Augie driving a red toy car up and down the street outside of a funeral home. I liked the song Augie wrote for his girlfriend, Rose. It was a very sweet scene, though it felt like the pair declared their love very quickly, since they were not together until near the end of the story. The short length of the book may have contributed to the rushed feel of their relationship. They went from exchanging the occasional text to celebrating their one month anniversary in a very short section of the book. There were no chapters in this book, which was unusual even for a novella. Instead, the author divided the book into sections based on the months in the story’s timeline. This book has a happy ending, but Augie’s story continues in the next book in the series, The Revelations of August Barton. 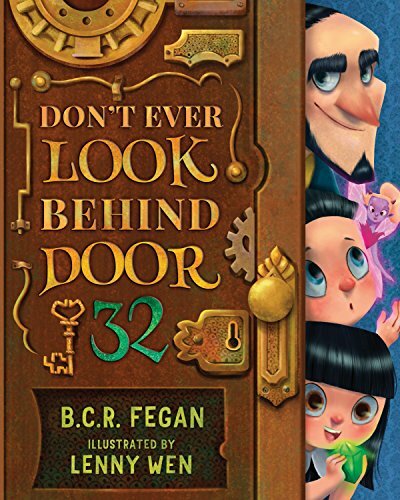 I’m looking forward to reading Book Two to revisit all the characters from the first book and find out what happens next for Augie, Rose, and Grandma Gertie.